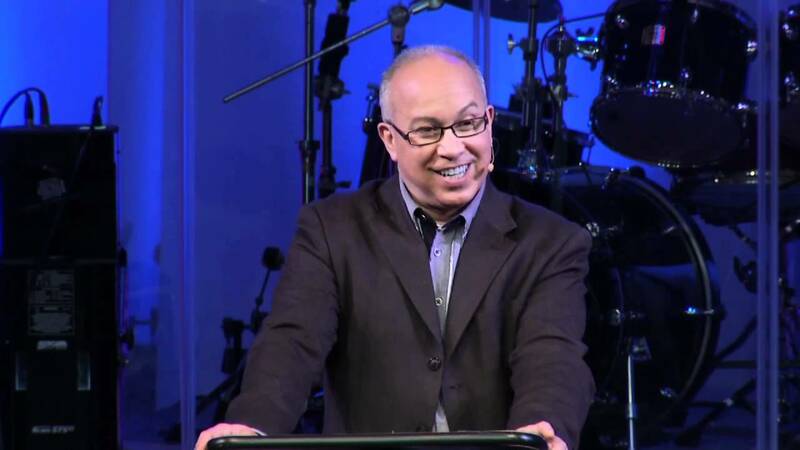 Having recently celebrated his 40th wedding anniversary with his high school sweetheart, Pastor Mark Gungor knows a thing or two about marriage. In 2003 he founded Laugh your Way America, to share his unique perspective with struggling couples, through Biblical teaching and humour. Vision radio spoke with him to ask what marriage is really about. His “Laugh your way to a better marriage” seminars have now spawned a radio and TV show, books and DVDs. But what is it that is so unusual about his approach? Pastor Gungor contends that many of the ideas we have about how marriage should work are wrong. In the first part of his seminar, “a tale of two brains”, Mark Gungor talks about the differences between men and women. He says that men tend to compartmentalise their thoughts, making their brains into a series of boxes, where as women tend to connect their thoughts, resulting in a ball of tangled wires. Most seminars, he says, try to explain women’s thought processes to men, but he believes this is “an exercise in futility”. 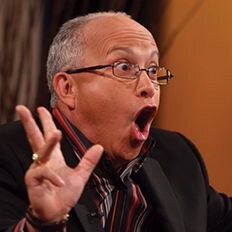 You can purchase Mark Gungor’s Laugh your Way seminars in a DVD boxset from Vision Christian Store. Or for more tips and information, visit www.laughyourway.com.